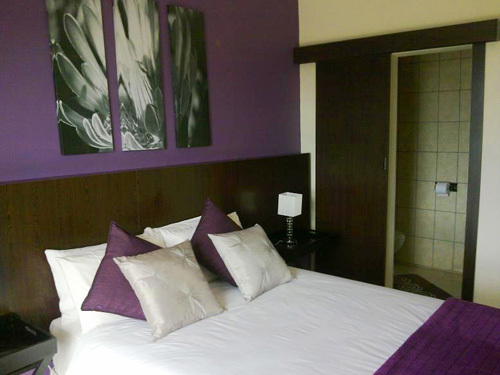 Situated central to Margate, Oasis Hotel has been developed with the discerning executive holidaymaker in mind. Oasis Hotel also offers a comprehensive conference facility for 40 persons, ideal for corporate team building. For that special engagement party, wedding, 21st birthday party or any other special occasion, Oasis Hotel offers a secure up-market venue with a relaxed ambience. Due to our central location, all amenities are within strolling distance, including Margate's Golden Mile Beach and several haute cuisine restaurants. 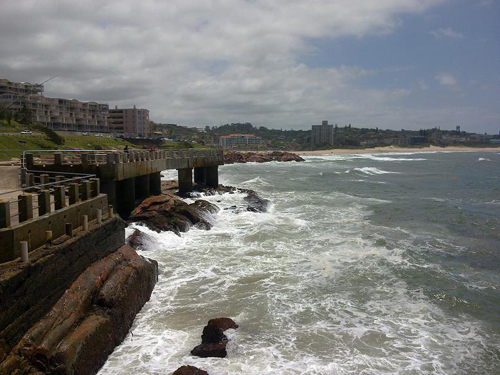 Additionally, within convenient driving distance are several professional golf courses, renowned fishing and diving spots as well as the Wild Coast Sun Casino Resort. 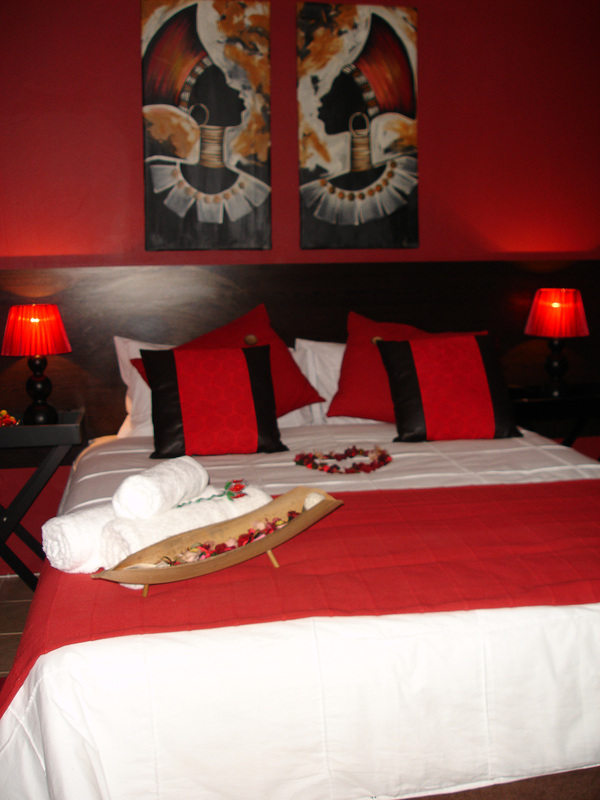 Oasis Hotel has individual suites, all executive boutique style en suite units. Each of the air-conditioned suites offers exceptional luxury, high-end, top-drawer fixtures and fittings, all with a strong ethnic, chic flavour. In addition to the high-end beds and linen, each suite comes with a flat-screen TV, fridge, kettle and microwave. For the larger party, there is a combination of larger units available. These units sleep either 4, 6 or 8 persons. 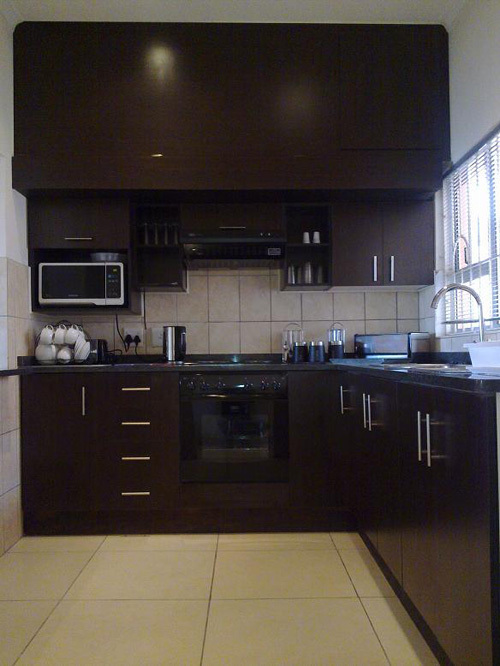 Naturally, the units are of the same high-end boutique style as the smaller suites with full kitchen facilities. From any vantage point on Oasis Hotel, as far as the eye can see, the Indian Ocean and all its moods are an unchanging vista. Some of the units boast sea views from your pillow! The grounds offer a pool deck and braai (barbecue) area and secure, off-street parking for both vehicles and trailers. Conference facilities include a spacious, hi-tech facility alongside the pool deck, including plus male and female ablutions. For your convenience, each of the suites and larger units receive daily cleaning services. Oasis Hotel offers a shuttle to and from Durban's international airport. For golfing parties, the necessary arrangements can be made. We offer exceptionally competitive rates for our exceptionally up-market units. Spend some quality downtime at Oasis Hotel in the up-market surrounds and we guarantee that your next visit will be planned before departure! Oh, did we forget to mention that we also offer a year-round sub-tropical climate? That means absolutely NO WINTER SEASONS!